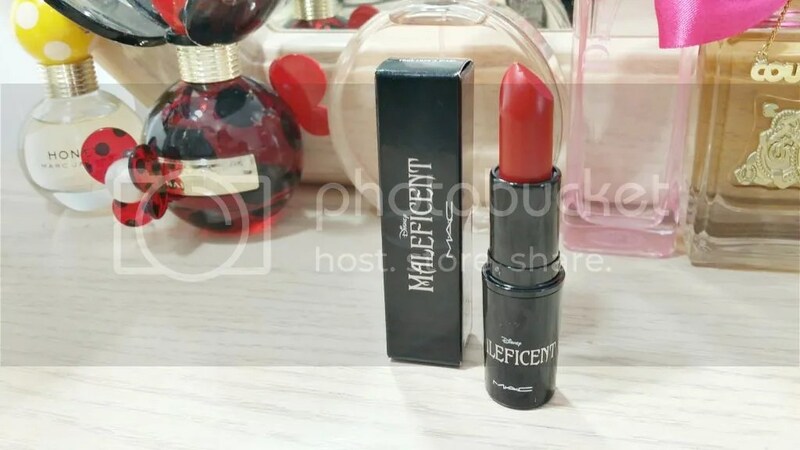 It is hard finding limited edition drugstore collections! 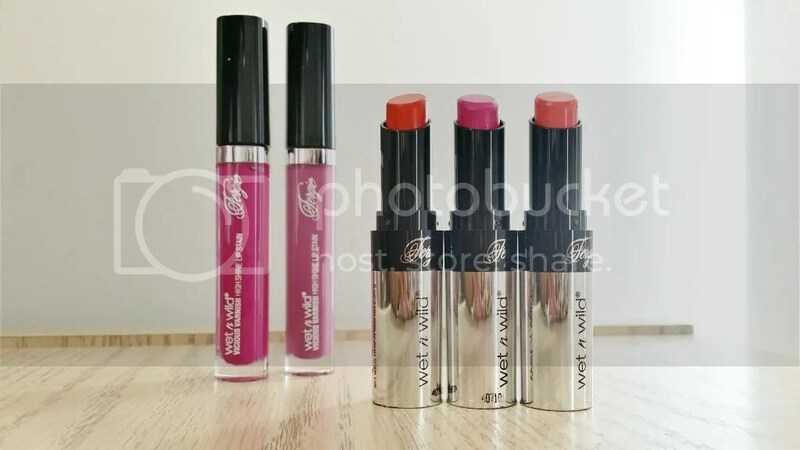 I can’t tell you how long I stalked my local CVS and Walgreens to track down the new Wet n Wild Fergie Centerstage Summer Collection. 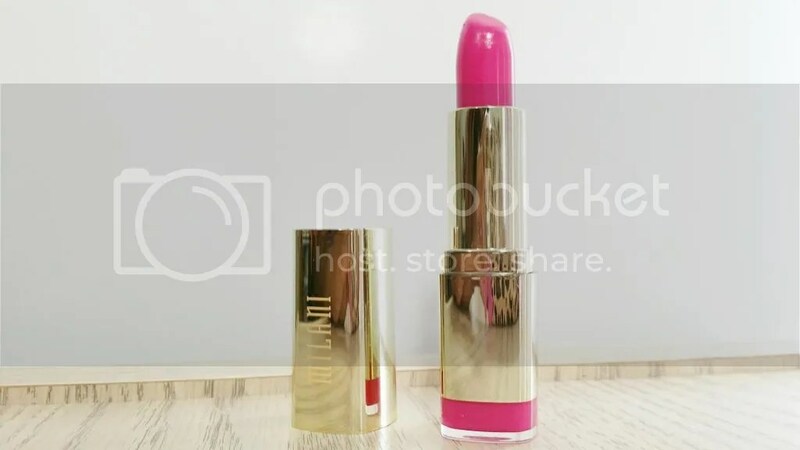 I can say that I’m crazy excited to finally get my hands on the new limited edition lipsticks though! They were well worth the hunt! 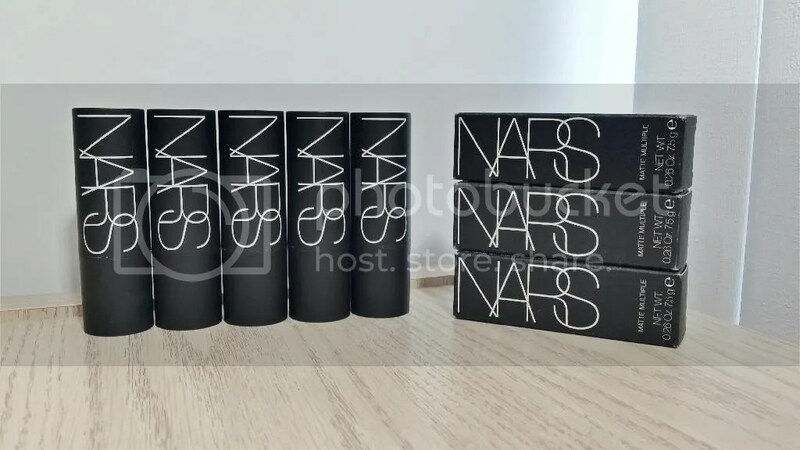 Don’t you just love NARS? I know I do! NARS just does everything right. Especially the blushes! I was pretty darn excited when the Matte Multiples released because I just knew they’d be a hit! I’m still in the process of testing these beauties but I still wanted to share some swatches and first impressions with you.Take a look! Ahh, it feels so good to blog again! It’s only been two days since my last post but my laptop has been giving me a hard time for weeks making it impossible to really get anything done. It looks like it may have finally died today. Honestly, it won’t be missed. 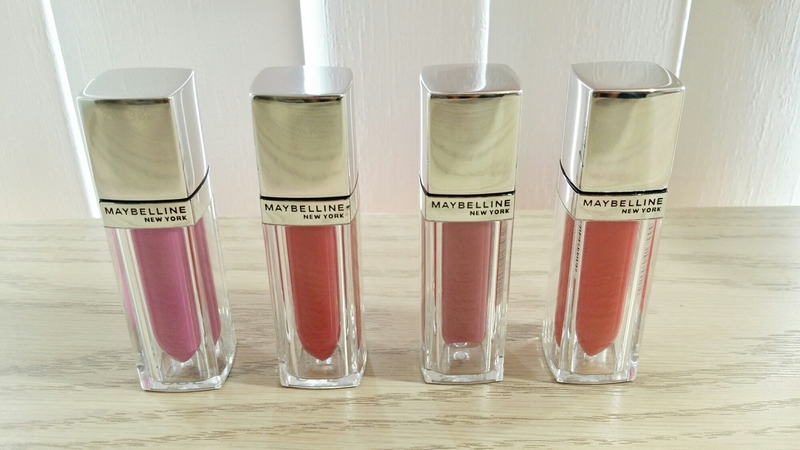 As the saying goes, “One monkey doesn’t stop the show!” On a brighter note, I’ve been testing my new Maybelline Bleached Neons Color Elixirs and I’m ready to start pumping out reviews! 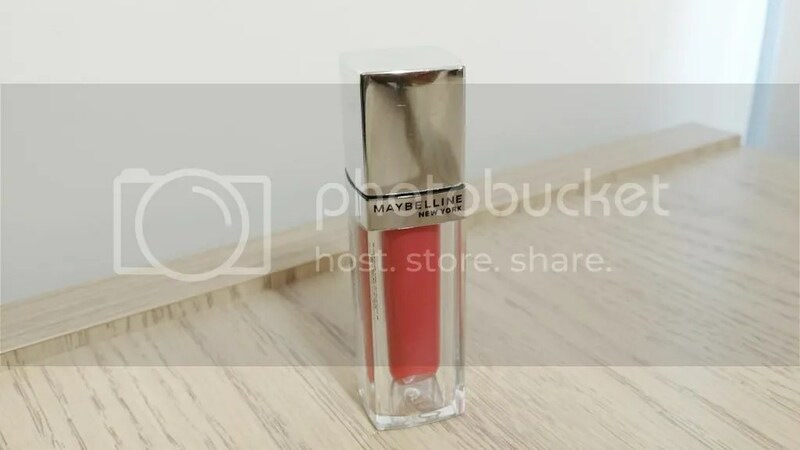 I’ve searched high and low for the limited edition Maybelline Bleached Neons Color Elixirs and I’ve finally found them! 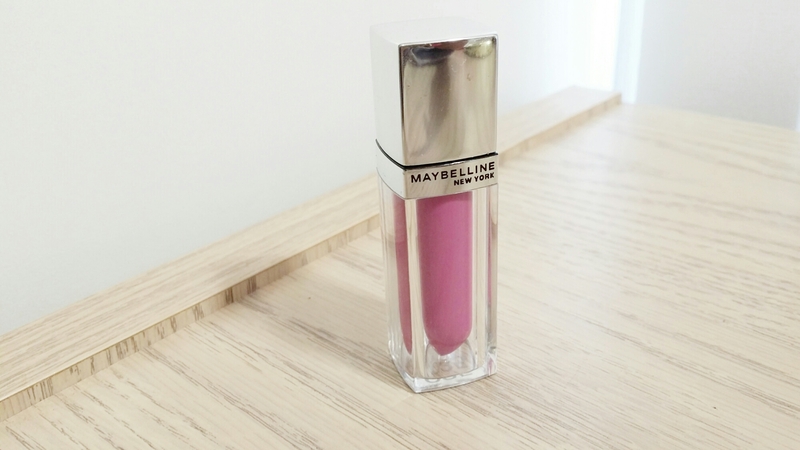 I believe there are 6 new shades introduced into the collection but I only snagged 4 of them. So far. Take a look!